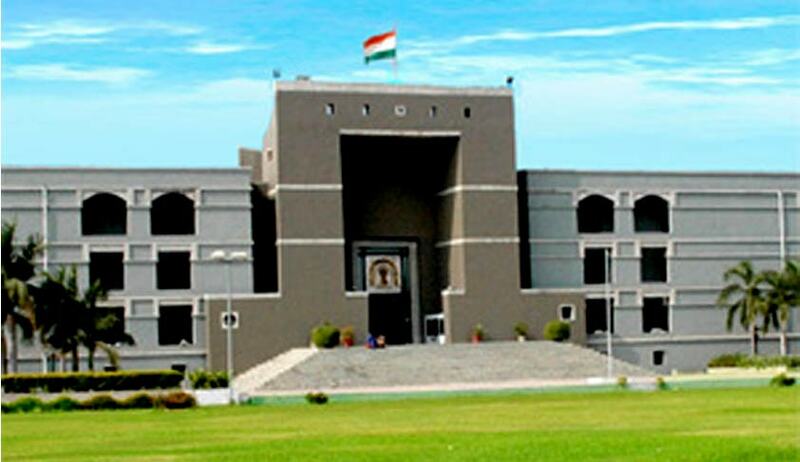 The Gujarat High Court has, in an interim order, stayed the announcement of results of the elections to the Bar Association until further orders by the court. Hemalkumar Bhupendrabhai Gohel had approached the high court, contending that elections to the bar association were being held in breach of the principle of 'one bar one vote'. The Delhi High Court had allowed petitions seeking introduction of the principle of one advocate, one vote in one bar, in all bar associations, irrespective of the multitude of memberships of an advocate in Delhi. The Supreme Court had dismissed the Special Leave Petitions. Pursuant to the dismissal of SLP, the Bar Council of India passed a resolution, wherein all bar associations in the country were required to follow the principle of 'one bar, one vote' for holding the elections to the bar association.